What is Maxillary Labial Frenectomy? During maxillary labial frenectomy, the maxillary labial frenum (the flap of tissue extending from the upper jaw to the lips) is detached and removed. Maxillary labial frenectomy may be performed in cases of preparation for prosthetic implantation and abnormal maxillary labial frenal attachment. 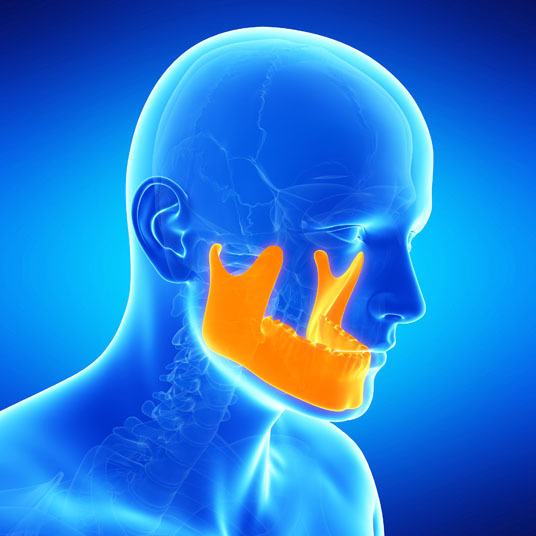 There are no comparable non-surgical or surgical alternatives to maxillary labial frenectomy. Maxillary labial frenectomy is performed with a local anesthetic. Possible risks following maxillary labial frenectomy include infection, swelling, bleeding, poor healing and a negative reaction to the anesthesia. 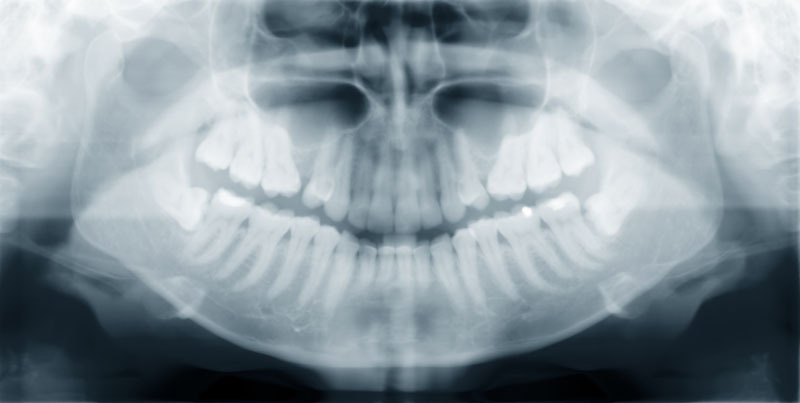 The prognosis for a positive end result following maxillary labial frenectomy is good. Total recovery from maxillary labial frenectomy takes one to two weeks.